Whatever your battery needs, we have the inventory in stock to for you. If we don't have a battery, we'll find it. If we can't find it, we'll make it! When We Say All Battery Center, We Mean It! Have you been struggling to find the right battery at the right price? Let us help! Interstate All Battery Center of Bridgeport, CT, and now at our new retail location in Brookfield, CT, has been providing all your battery needs and services for over nine years. Family owned and operated, our stores are determined to provide you outrageously dependable batteries with equally reliable service. We have every battery for every need. Stop in our Brookfield store for an economy battery with a six-month warranty starting at just $60. Our Brookfield, CT, store is now open! Interstate All Battery Center's newest location in Brookfield, CT, is your new home for specialized batteries. We offer many products and services to keep all your items fully charged and operational. 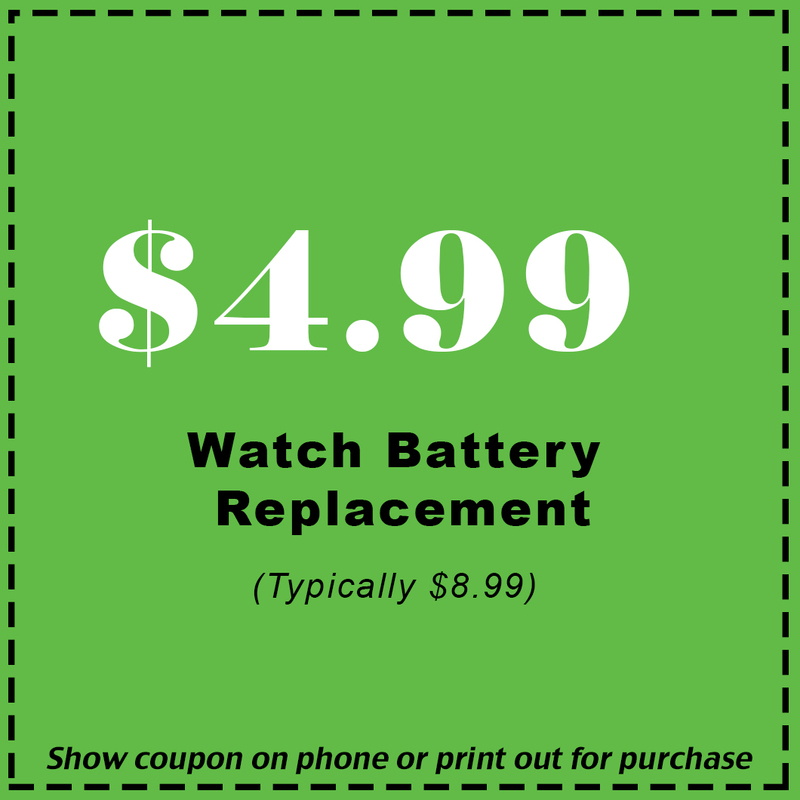 Come in and check out our great selection while getting your watch battery installed for $8.99. Our battery warehouse in Bridgeport, CT, has all of the battery products and services you need to get your vehicle back on the road, or off the road, or in the water. Looking for the best deal around? Then visit our Brookfield, CT location where we offer economy batteries starting at $60 with a six-month warranty. We also offer battery services such as battery installation, battery recharge and free battery testing. At Interstate All Battery Center, we have every battery for every need. So stop searching and stop by our Bridgeport or Brookfield, CT location and let us help with all of your battery needs. Copyright © 2019 Interstate All Battery Center, all rights reserved.